Commuters dream!! 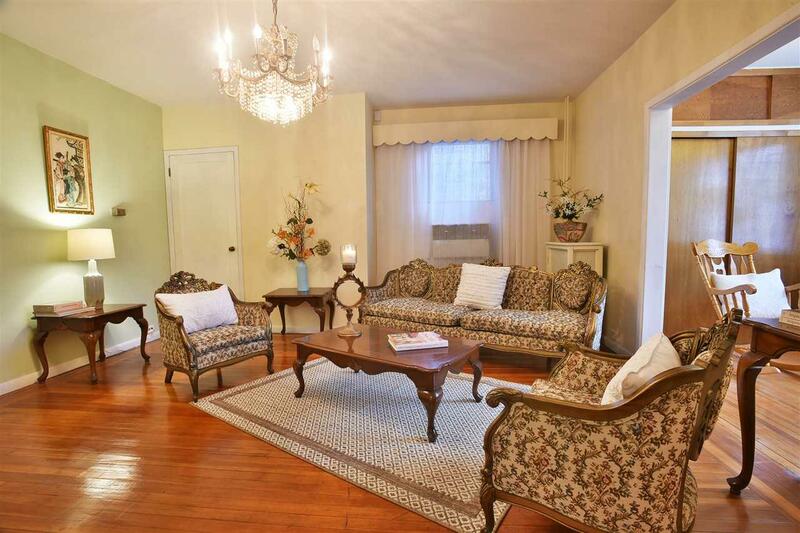 Extended house with the great potential to be converted again as 2 family. Dead end st with low traffic. 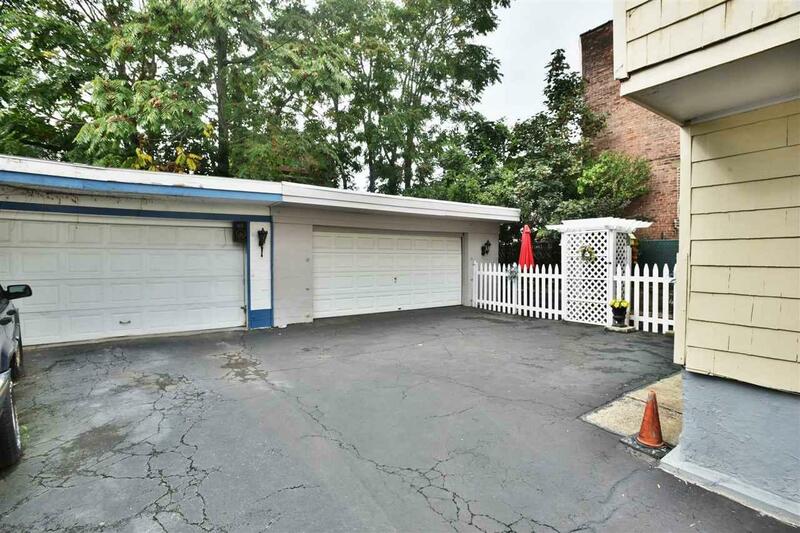 2 car detached garage + 2 park. 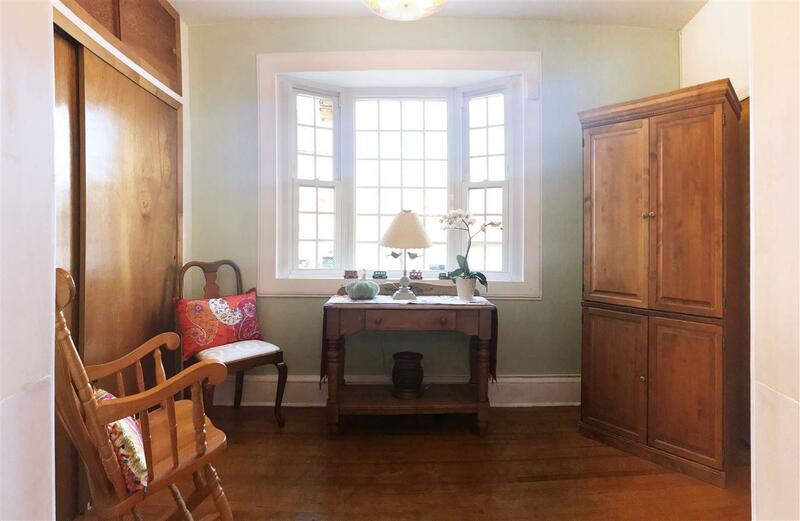 As you enter a large foyer inviting to the living room and den, kitchen with custom oak cabinets, Bavarian ceiling details in kitchen and the formal dining room that can be serve as the 5th bedroom, heated sun room with skylights leading to the backyard. 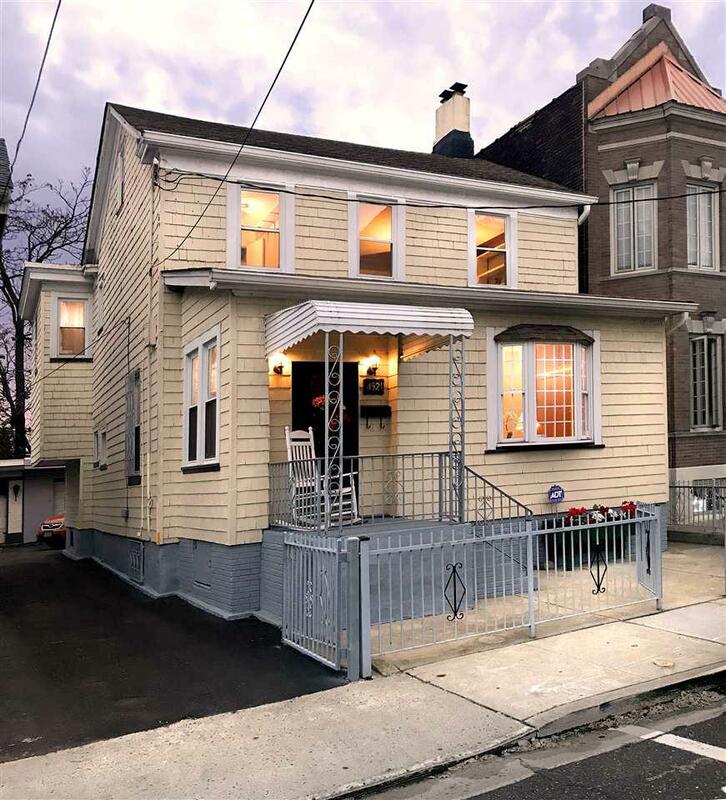 2nd floor 4 Br- 1 full bath, lots of closet space, finished attic with windows, and finished heated basement with a separate entrance, 1 block from the vibrant Bergenline ave, shops, restaurants, NYC transportation and the light rail. This is a gem! !